The RB 1800 series feature 3/4″, 11/2″ sizes. The 3/4″ size is specially designed for high pressure-reducing applications, such as LPG first stage pressure reduction.The 1″1/2 size is appropriate for Commercial & Industrial applications such as burner and large appliance regulation, where fast response is required. 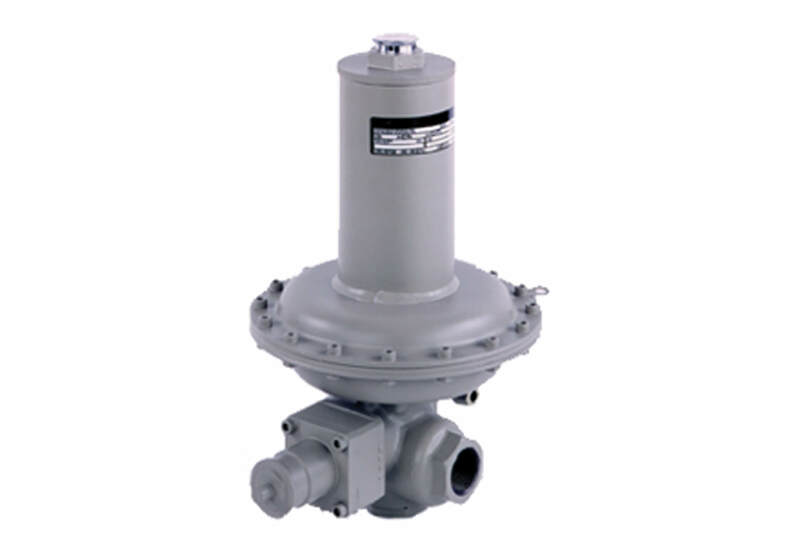 Their balanced valve design provides constant outlet pressure under all inlet pressure conditions. The RB 1800 series also includes a built-in safety shut-off valve for over-pressure and under-pressure protection, a mistake-proof SSV by-pass and a creep relief valve on low outlet pressure versions.